The dramatic story of neighbors in a small Danish fishing village who, during the Holocaust, shelter a Jewish family waiting to be ferried to safety in Sweden. It is 1943 in Nazi-occupied Denmark. Anett and her parents are hiding a Jewish woman and her son, Carl, in their cellar until a fishing boat can take them across the sound to neutral Sweden. 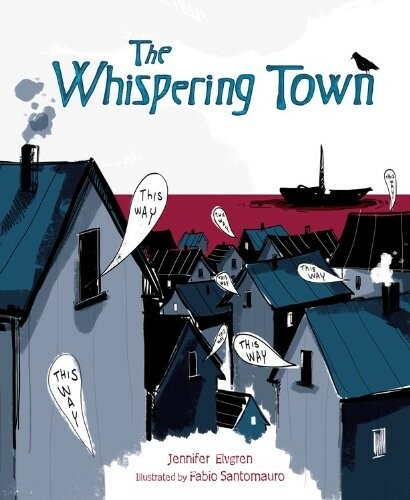 The soldiers patrolling their street are growing suspicious, so Carl and his mama must make their way to the harbor despite a cloudy sky with no moon to guide them. Worried about their safety, Anett devises a clever and unusual plan for their safe passage to the harbor. 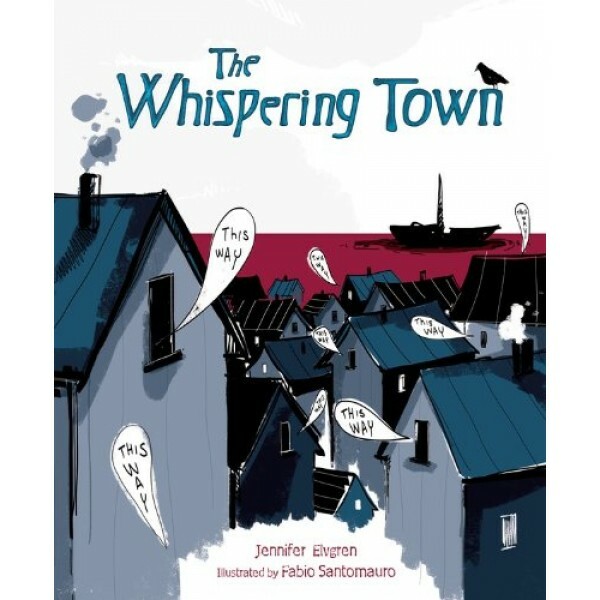 This powerful picture book, filled with graphic novel-style illustrations, is based on the true story of the mass rescue of Danish Jews during WWII. For more stories of Mighty Girls who lived during the Holocaust, visit our WWII / Holocaust section.